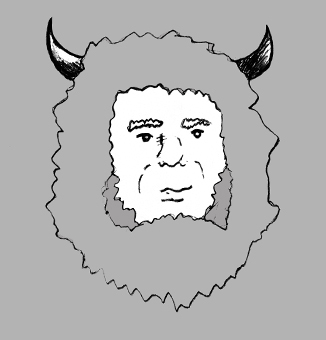 “AS U WERE” – MONTANA JOE & ARTS FACULTY ART SHOW @ THE WEST END 5.16.2014 8pm! “Access Remixed Memories” by Montana Jose featured on the BPM! “Access Remixed Memories” by Montana Jose featured on EDM Sauce! Posted by James on www.edmsauce.com. “Access Remixed Memories” by Montana Jose featured on SimplyNeon.com! Posted by James on SimplyNeon.com. Montana Jose/Joe is a Los Angeles based musician and producer with an individualistic flare for a variety of electronic musical genres. Heavily influenced by Eastern European, African, and Latin American sounds. Montana Jose uses his moniker to transcend cultural boundaries and prove that music has no limits. 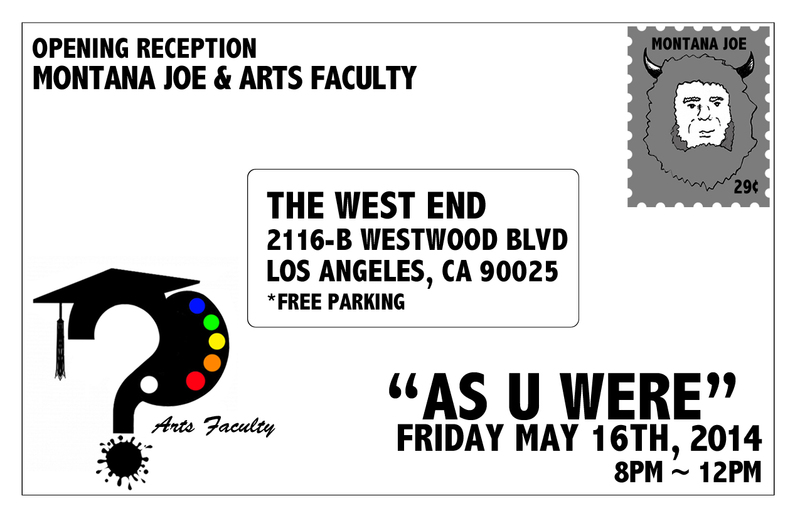 “AS U WERE” – MONTANA JOE ART SHOW @ THE WEST END 5.16.2014 8pm! Junkie XL / 300 Remix Contest Submission – Montana Jose Remix! Junkie XL / 300 Remix Contest Submission -Obsidian Nights Remix! Copyright © 2014 MontanaJose.com. All Rights Reserved.